Bee Propolis is a natural resinous substance collected by bees from buds of different trees and mixed in with honey, pollen, and saliva. It is generally used to seal the hives against predators and disease. 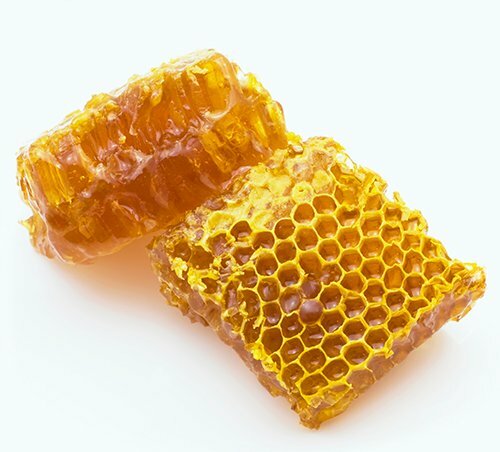 Like honey and bee pollen, propolis has been found to offer numerous health benefits such as anti-inflammatory, antibacterial, immunomodulatory and hepatoprotective effects. Due to the different composition and chemical variability of bee propolis, the significance level of its therapeutic properties can vary from type to type. Among all the bee propolis out there, Brazilian Bee Propolis has received the most attention due to its outstanding health-promoting benefits. Brazilian Bee Propolis is believed to be the best and extremely potent bee propolis in the world because of its rich plant sources and unpolluted natural environment for the bees. 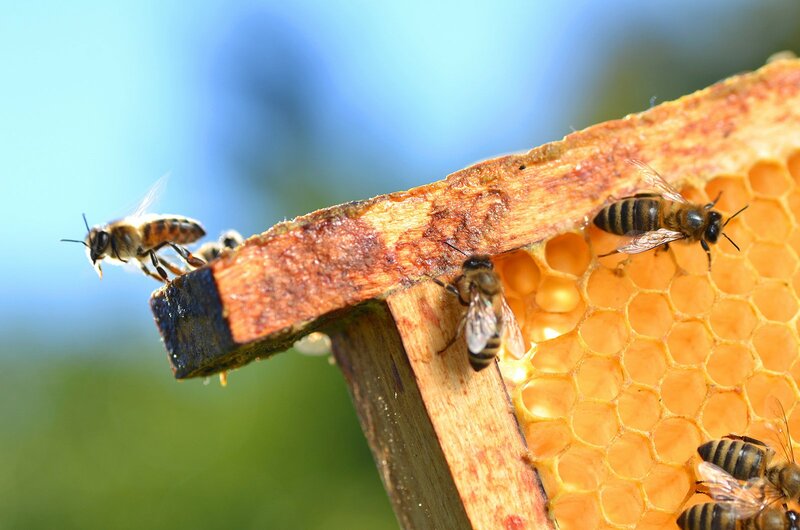 Bee propolis has long been recognized as a natural antibiotics. It enhances our immune system and helps fight inflammation, cough and colds, rhinitis, bronchitis, sinusitis, laryngitis, and tonsillitis. It is effective against the growth of pathogenic bacteria, viruses, and infections of the respiratory tract. When taken with antibiotics, it has the ability to prolong the antimicrobial activity. In addition, Brazilian Bee Propolis has shown to demonstrate good results on soothing burns, skin irritation, acne and insect bites. Its multiple ingredients such as protein, amino acids, vitamins, minerals, flavonoids, phenolics, and terpenes are found to be way more diverse than the composition of any other propolis. When it comes to painful canker sores, bee propolis is the leading natural remedy that most people use. A randomized, double-blind, placebo-controlled study conducted in 2007 discovered that canker sore sufferers who were given 500 milligrams of bee propolis per day experienced more than 50% reduction in the frequency of canker sore outbreaks. Its high levels of antioxidant flavonoids contain anesthetic, anti-inflammatory and antimicrobial properties, excellent for the relief of oral stomatitis, pharyngitis, gum inflammation and other symptoms of throat infections. When you are buying bee propolis, always choose the Brazilian source because it contains the highest flavonoid content. Bee propolis has shown in clinical studies to have beneficial effects on diabetic rats. It can effectively lower the blood sugar level and restore insulin sensitivity, thus help to regulate glucose metabolism. Daily intake of bee propolis helps to reduce free radicals damage to healthy cells and promote optimal vitality. Take your bee propolis today and enjoy the sweet treats without guilt. Bee propolis contains natural anti-viral substances that help to increase our immunity against viruses. Artepillin C, an active ingredient of Brazilian bee propolis, possesses anti-tumor activity on human leukemia cell. 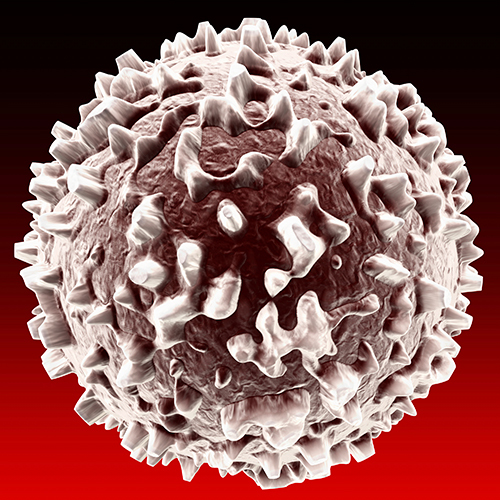 It inhibits the growth of cancer cells and stimulates the production of normal blood lymphocytes. In addition, a study on mice also discovered that cinnamic acid derivatives such as baccharin and drupanin from Brazilian Bee Propolis demonstrated an apoptotic effect in tumor cells. They found that these two compounds were effective at suppressing the tumor growth and inducing a significant genotoxic effect on the tumor cells in comparison with normal splenocytes. Therefore, Brazilian bee propolis may have significant anticancer benefit. There is a growing evidence that bee propolis may help to prevent cardiovascular disease. Active components such as polyphenols and flavonoids are proven to have cardioprotective, anti-atherosclerotic, anti-angiogenic and vasoprotective properties. It can strengthen the capillaries, regulate blood pressure and lipids, prevent platelet aggregation and reduce the incidence of heart and stroke. Why is GrandHealth™ Bee Propolis the best? The GrandhealthTM mission is to go beyond the ordinary and deliver only the highest quality Bee Propolis sourced from the richest source in the world, Brazil. GrandhealthTM is famous for hand-picking ingredients which are unique in quality from around the world. 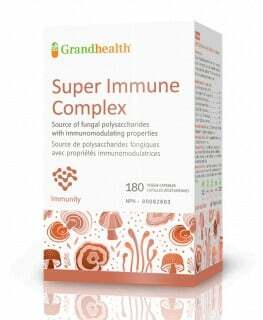 Right down to the molecular chemistry of each ingredient and back to the capsule itself, GrandhealthTM has been a trusted Canadian brand of natural health supplements since 1997. Nature’s Essence customers have long reported excellent results using GrandhealthTM Bee Propolis and we highly recommend this brand above all others. GrandhealthTM is currently offering Buy 3 Get 1 Free or Buy 12 Get 5 Free exclusively through Nature’s Essence.